George R.R. 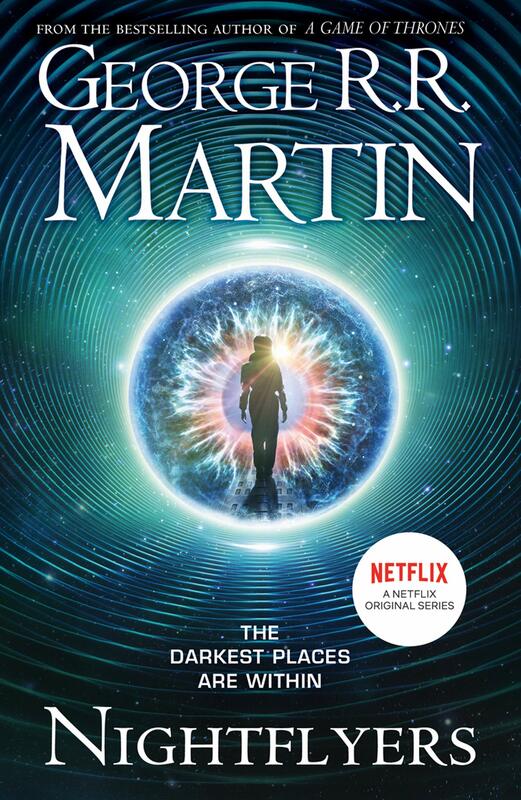 Martin is the #1 New York Times best-selling author of many novels, including those of the acclaimed series A Song of Ice and Fire. He lives in Santa Fe, New Mexico.